A very interesting article highlighting the benefits that can come from emulating natural light when dealing with recovery periods in hospitals. The white tuneable luminaries that we supply, replicate the patterns from the natural sunlight that work with our circadian rhythm in turn helping to stimulate and heal the body. Research shows that day light can impact wellness by reducing illness, shortening hospital stays and leveraging circadian rhythms toward greater health benefit in the clinical setting and in the home. 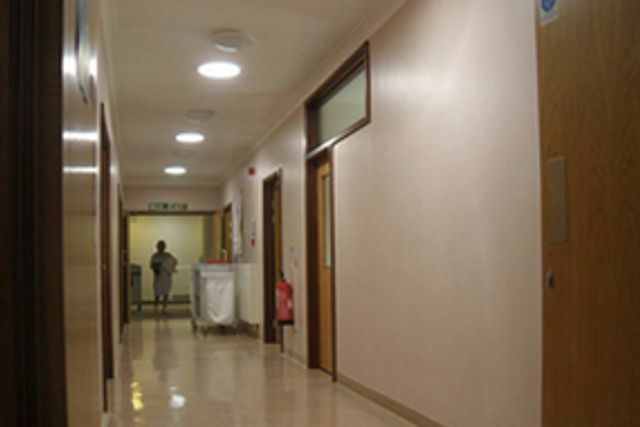 For these reasons, Solatube Day lighting Systems are making an impact on healthcare now more than ever. Here’s why this technology is helping health-conscious individuals, patients, doctors and even healthcare staff see a “new light” with improved outcomes as people illuminate interiors like never before.